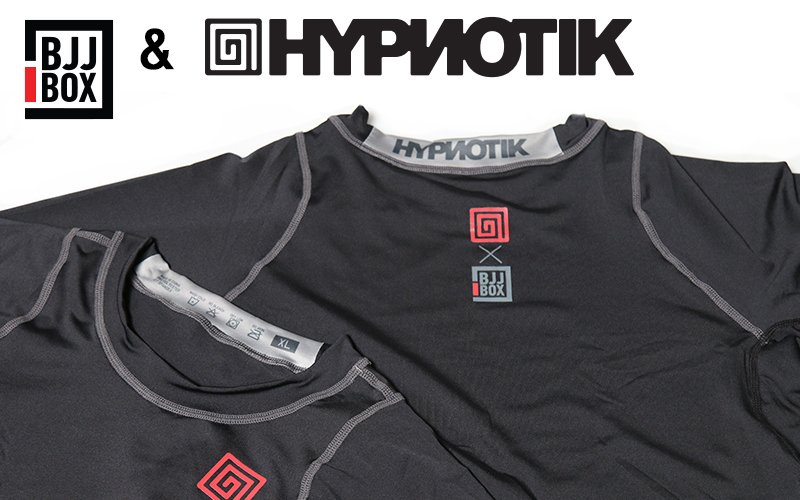 This is a special box filled with over $100+ worth of great jiu-jitsu gear from previous boxes, each and every box includes a $45 Rash Guard from Hypnotik! Price includes Domestic Shipping. Foreign postage extra, calculated at checkout.